Hotel Wild Orchid is conveniently located in the town. Comfort, homely, warm, clean and nice atmosphere is what we offer. Customer satisfaction is our goal. We try to make our guest stay pleasant and memorable with all possible help other. Delectable cuisine and modern comforts to provide a heady mix of never – ending bliss and this hotel is situated within walking distance from the center of the city. We always try creating a work culture that is useful for our esteem guests. We correct our self’s from the feedback of our client and try to overcome any shortcomings. Executives in hotel try to grasp customer needs and have developed a willingness to please the guest. Currency Exchange, Backup Generator, Doctor on Call, Room Service, Parking, Baggage Storage on Request, Restaurant, Breakfast Services, Family/Child Friendly, Travel Counter. H/C Water, Toothbrush/Razor on Request, Iron/Ironing Board, Cable/Satellite TV, Moisturiser, House Keeping, Television Room, Room Heater, DVD Player, Bottled Water in Room. 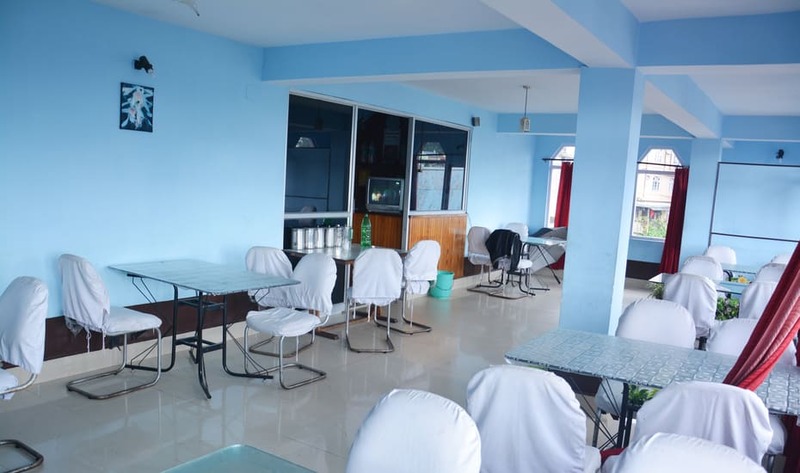 User reviews for "Wild Orchid Hotel Gangtok"